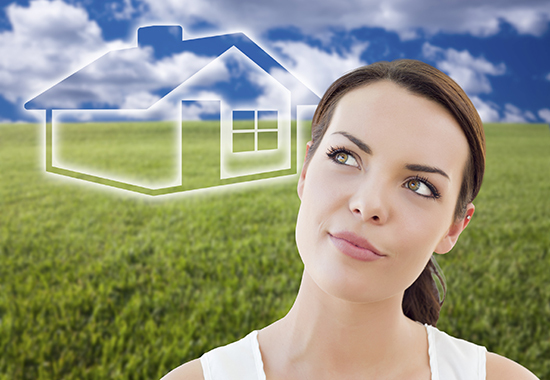 Selling your home on your own is not an easy endeavor. It will likely take up a lot of time and require some specialized knowledge. Do you know how to market your home and arrange showings, other than putting a sign out and hoping interested buyers stop by? Do you understand the rules around what you are required by law to disclose to buyers, such as defects? 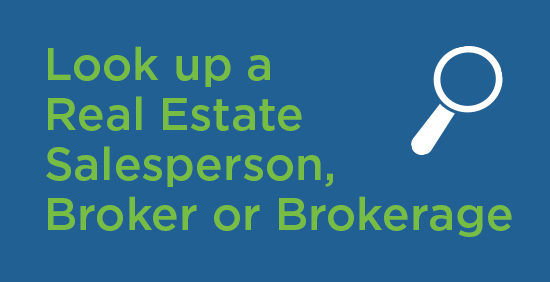 Are you skilled at negotiating deals, and reviewing offers? Do you know how much you can realistically expect to get for the home and can you set a listing price that’s realistic and attractive to buyers? If you’re relatively experienced in buying and selling properties, and you’re considering selling your home on your own, using the mere posting option, I still recommend discussing the matter with a salesperson, and with a lawyer who is insured to practice real estate law, since you will need one to finalize the transaction.